The DIY embroidered Basket digital wall clock gives your interior an organic and soft look. It brings in a mixture of digital and aesthetic look. 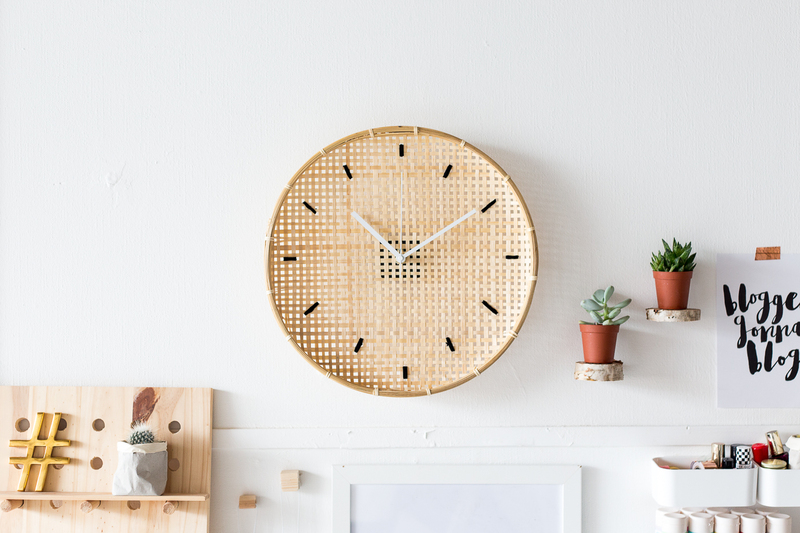 All you need is your wall clock and a basket. Cut the basket centre and make it large enough to fit your clock mechanism. Push your wall clock through the hole and screw it correctly into place using nuts and washer. Take your thread and needle to sew the dashes around the clock. 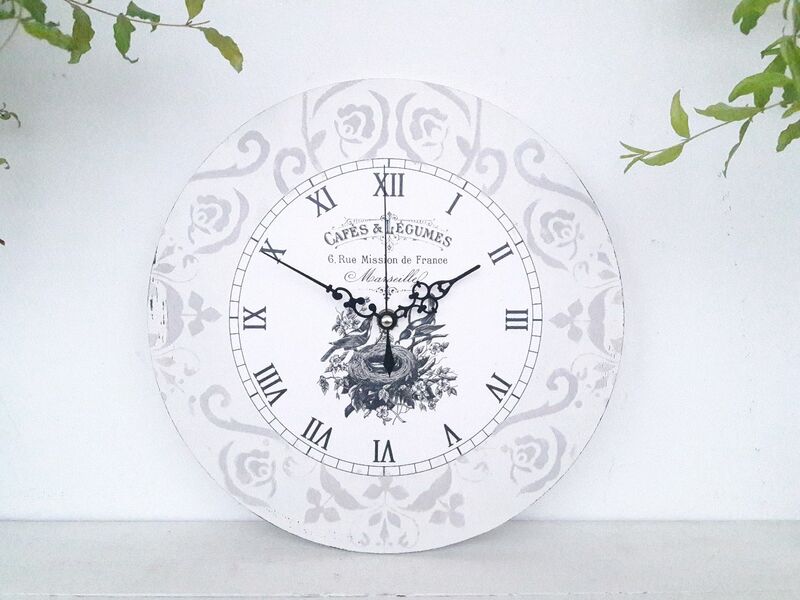 Handmade plate wall clock adds an alluring decorating element to your walls. Customise the looks based on your taste and choose to create a unique personalised style. Carefully take the clock mechanism and take the plate you adore. Create a hole in the centre to fit the clock mechanism attach it inside the dish. Use the screw to make the clock fit perfectly. The mountain digital wall clock brings out the beauty of nature into your home. Take various woods and cut them into a mountain and stick them together using wood glue. Drill a hole in the centre of the well shaped and coloured mountains design and attach your clock mechanism. 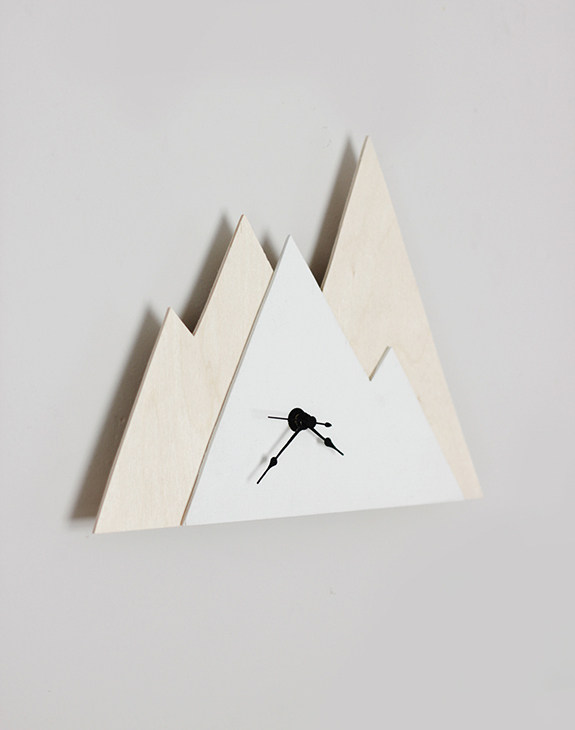 The mountain clock adds a natural tone to the other home décor. All you need to make this project super beautiful is your clock mechanism set and clay. 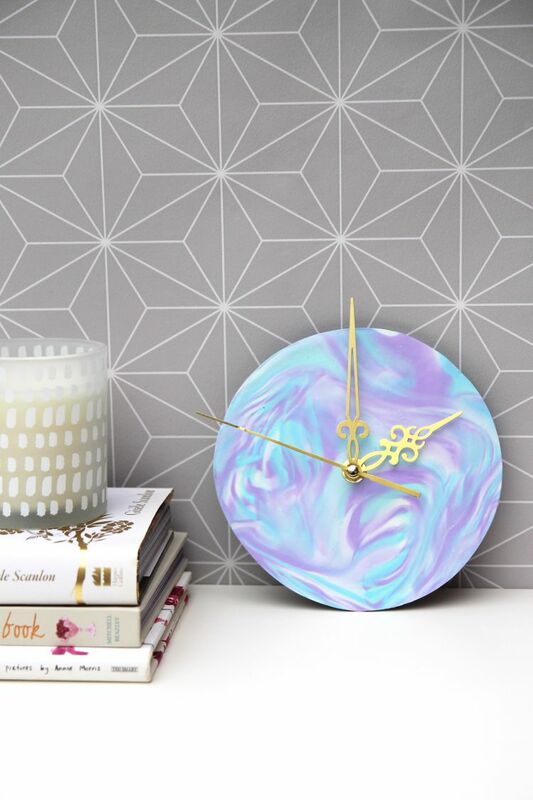 The marbled clay digital wall clock is easy to make. And you can use different colours of marble clays to bring out a sophisticated look. Take a plate and smear it with your different marble roll out tones. Bake the marble plate on the oven for 15min on 275 F and later attach the clock mechanism. 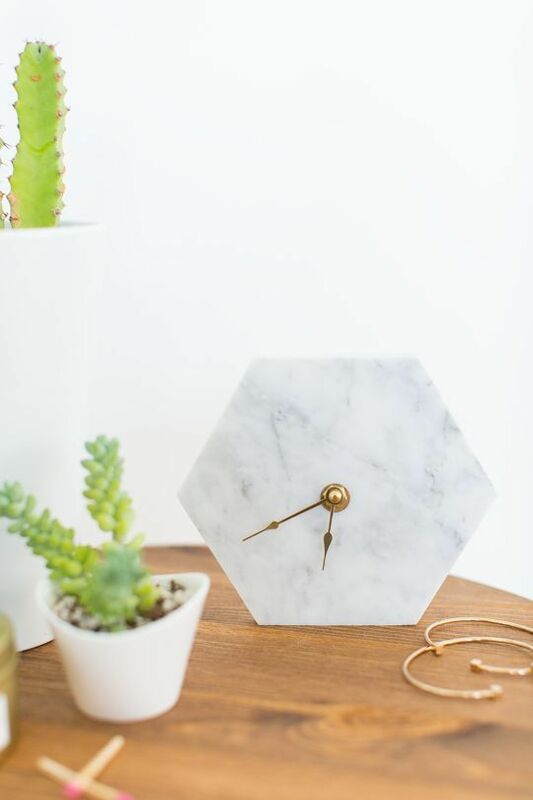 Hexagon marble wall clocks help to add a chic look to your walls. Take a marble contact paper and foam board. Cut the foam board and marble contact paper into hexagon design, attach them and then stick the clock mechanism. Hang the alluring looking design in your living room for a stylish time display. Having a spring wreath DIY digital wall clock brings out a creative and charming look to your home. Take any wreath like eucalyptus wreath and attach them into a cardstock in a round manner. Assemble your clock mechanism and hang in a strategic place for an appealing look. Having a super creative digital wall clock into your home provides you with a super digitalised time checking mechanism that adds charm and beauty to your time display. For more digital wall clocks, please check here.